For more information on bus shuttles or how to get to church, please contact transport@hillsong.co.za. These buses are to attend services at Hillsong Century City. A bus departs from the CTICC at 07:50am and departs on the return route from church at Century City to Cape Town train station at 11:00am. This bus serves the CBD area. PLEASE NOTE: The bus is aimed at providing transport for our homeless / shelter church members, who do not have the means to get to church. A taxi departs from the Westlake Taxi Rank at 09:00am on Sunday, and departs on the return route from church at Century City to Westlake at 11:45am. The bus departs on the return route from church at Century City to Delft at 13:30pm. The bus departs on the return route from church at Century City to Khayelitsha at 13:30pm. Volunteer bus leaves at 4pm from Lower Campus via Obz square, Clarinus, Rochester and Liesbeeck. Volunteer bus leaves at 4pm from the Swimming pool. 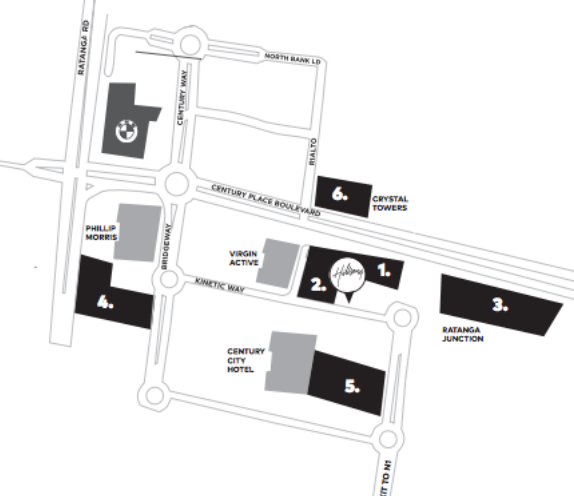 We are growing as a church and more people are coming every Sunday so we would love to let you know about the various parking options for you. When you arrive at church be on the look-out for our very friendly carpark and arrivals volunteers who are out there to welcome and direct you to the areas where most parking bays are available.